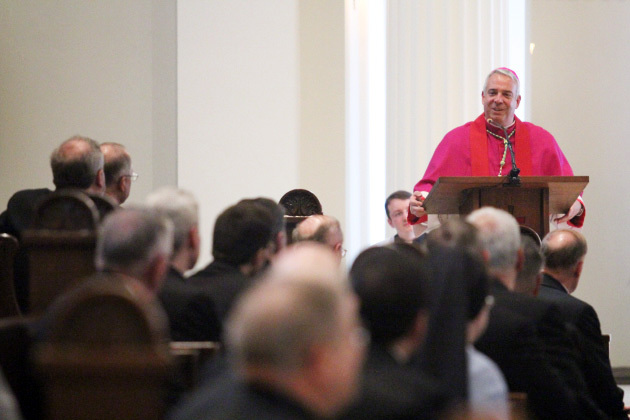 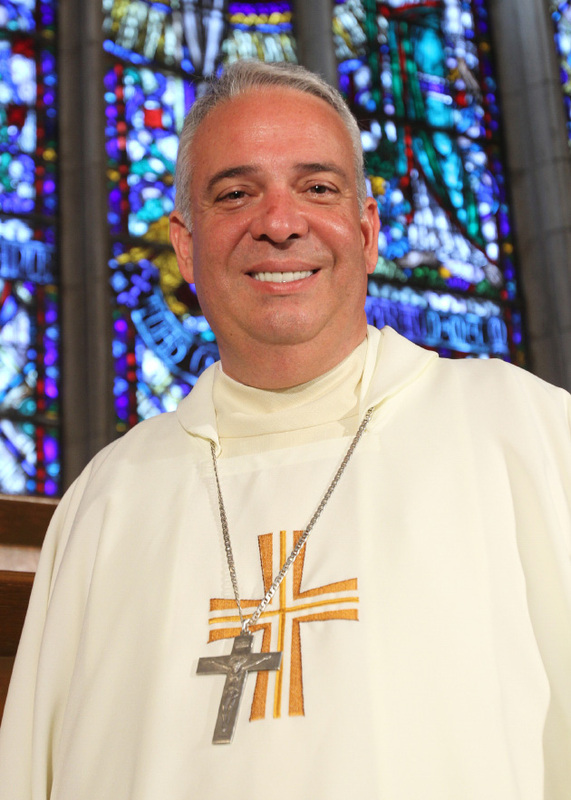 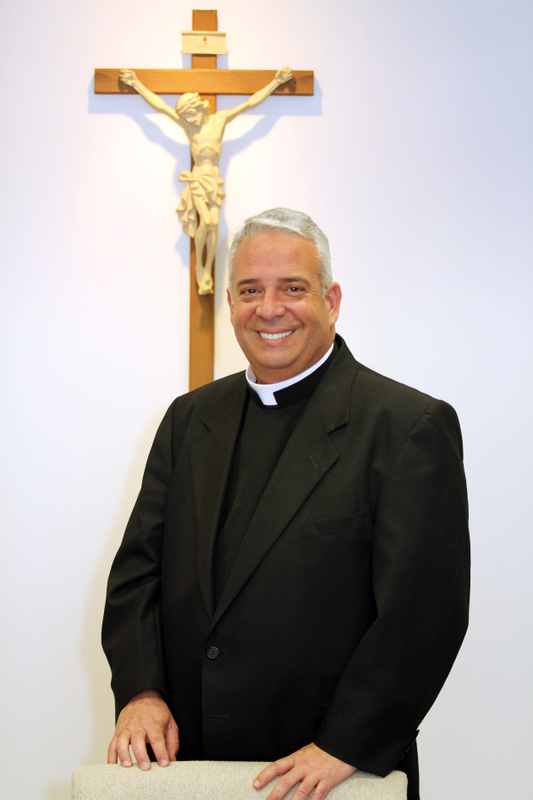 Bishop Perez gave a homily at St Charles Seminary on July 3, 2011 during vespers in his honor. 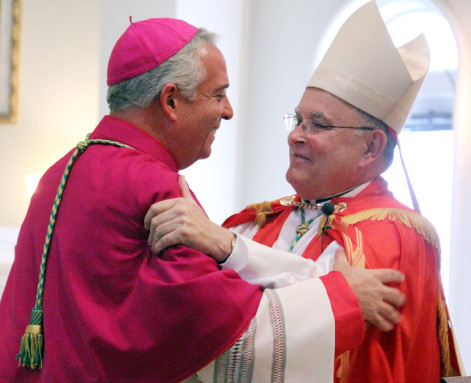 Archbishop Charles Chaput embraces Bishop Perez after wishing him well on his new journey. 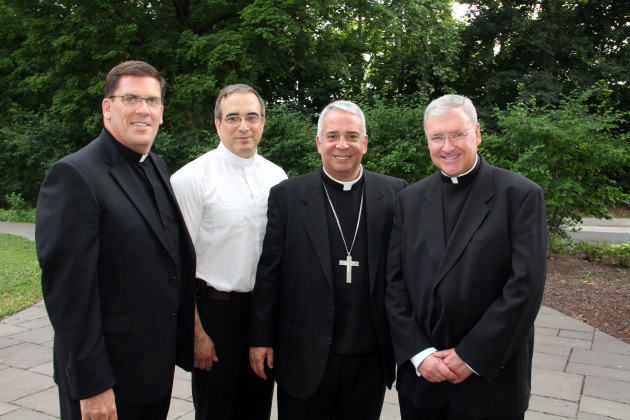 Vespers were held in celebration of Bishop Perez’s ordination at St Charles Seminary on July 3, 2012. 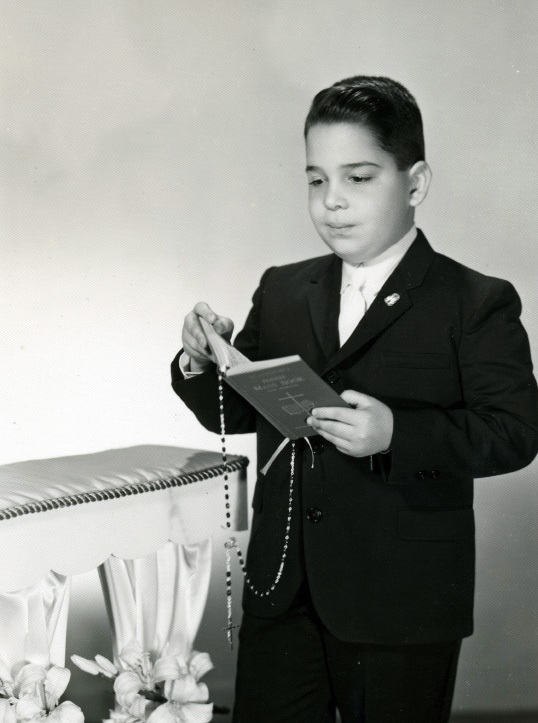 All religious were invited. 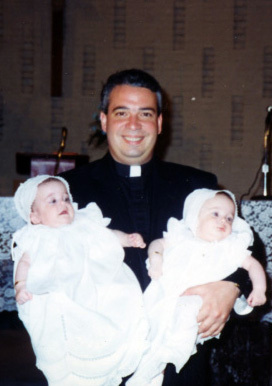 L to R- Fr. 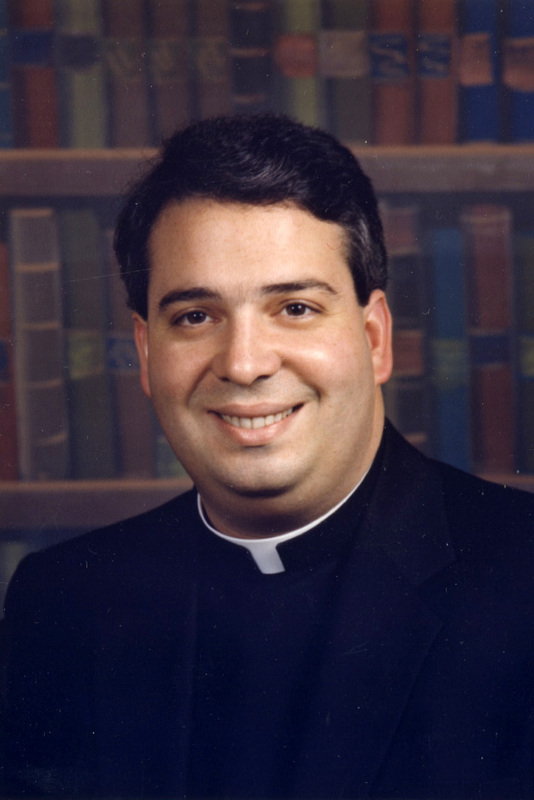 Christopher Redcay, Fr. 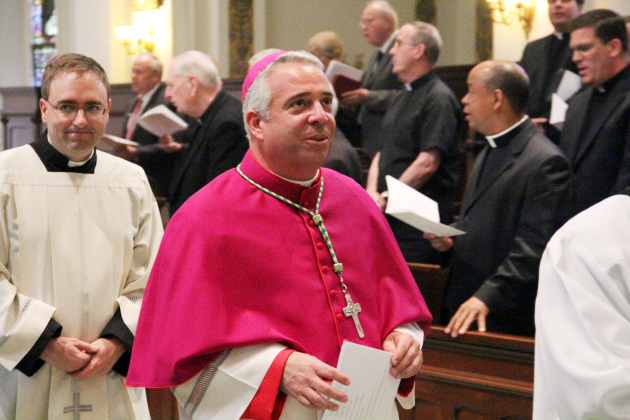 Gary Pacitti, Bishop Perez, and Msgr. 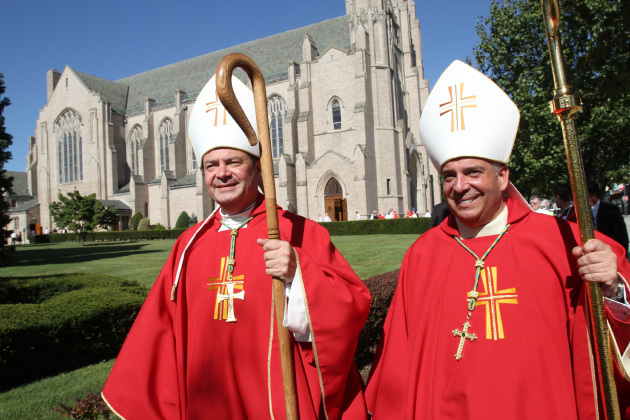 Joseph Duncan who were classmates pose for a picture at the seminary. 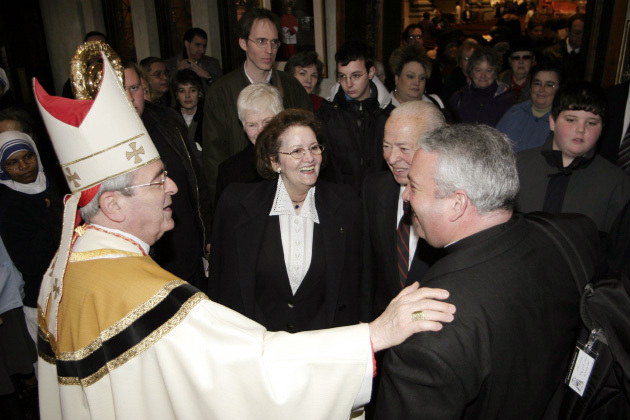 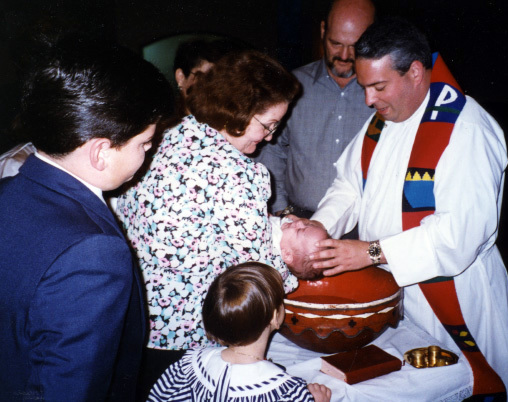 Cardinal Justin Rigali greets Bishop Perez and his parents David and Emma after a chrism mass in 2005. 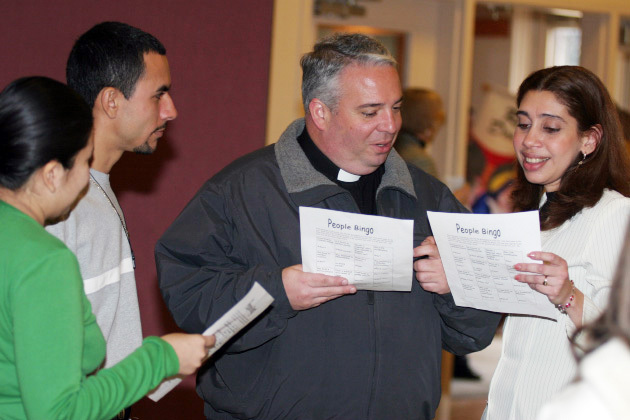 Bishop Perez does activities with youth at St William parish where he was pastor from 2002-2009.